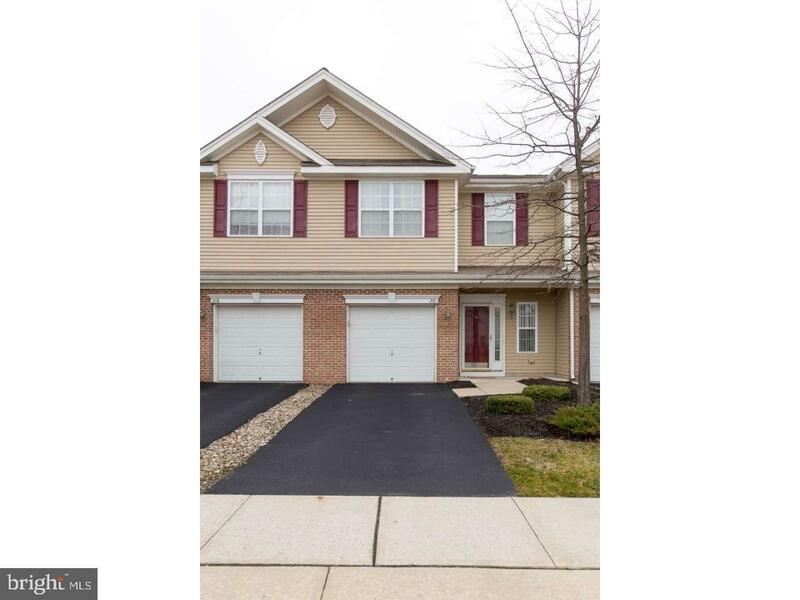 Welcome home to this 3 Bedroom 2.5 Bath Townhome in the highly sought after Cinnaminson Harbour. Enter into the inviting foyer that leads into the dining room and living room with neutral decor, lots of natural light and a gas fireplace. Sliding doors off of the living room leads to a private and tranquil patio which overlooks a walking path and gazebo perfect for morning cup of coffee or an evening glass of wine. A full eat-in kitchen complete with 42" cabinets and lots of counter space great for preparing meals opens into the living room. 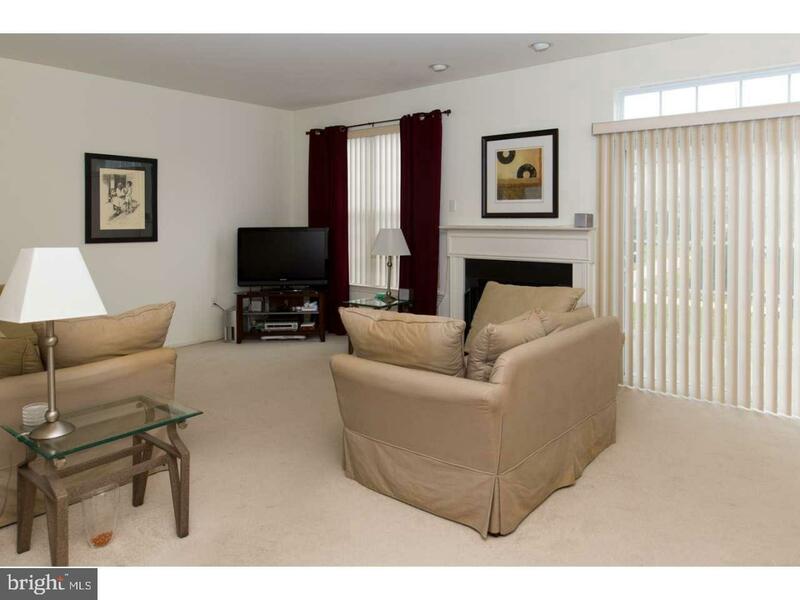 A half bath, coat closet and entrance into the one-car garage complete the first level. 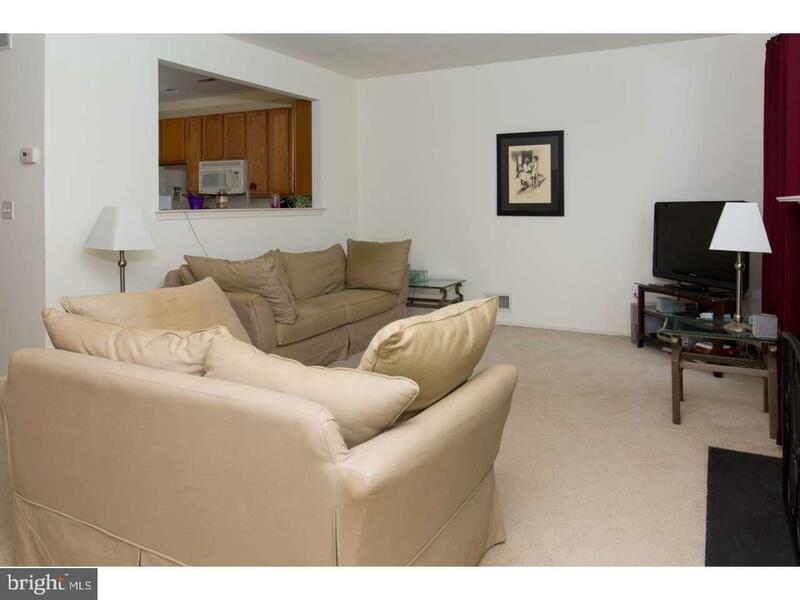 Venture upstairs and you will find a large master suite with walk-in closet and ceiling fan. You will also find two more generous sized bedrooms both with ample closet space, another full bathroom and very convenient upper level laundry. This home offers stylish two panel doors complete with brushed nickel hardware, recessed lighting and is equipped for a security system. Cinnaminson Harbour offers a clubhouse, health club, community pool and tennis courts and beach volleyball. The grounds are meticulously kept. 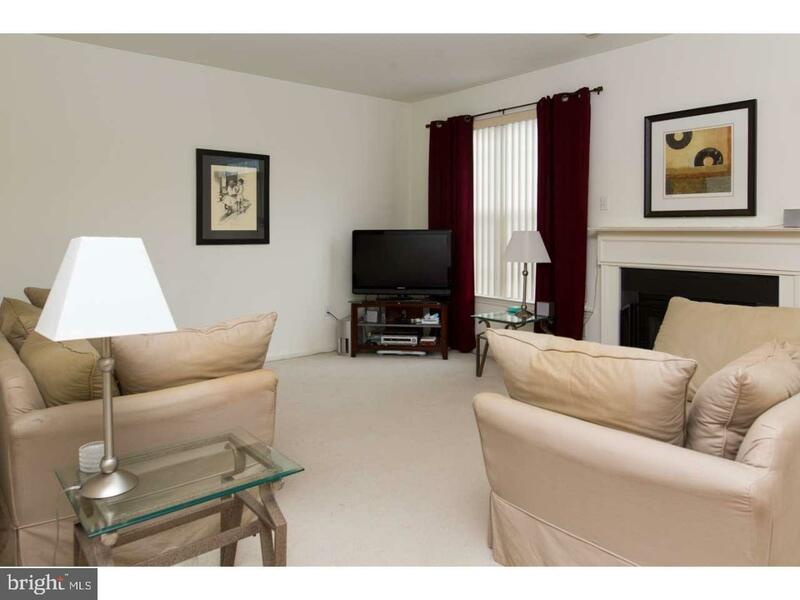 You're within walking distance to the Riverline and a short commute to Philadelphia. Make your appointment today!